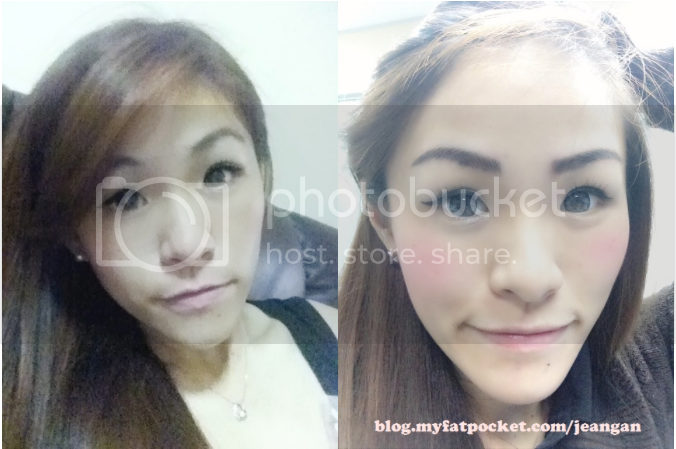 [Blogger Jean Gan] With Sculptra, I look Younger with Fuller Cheeks now! 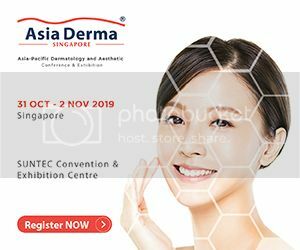 [Blogger Jean Gan] Look Younger with Sculptra Treatment! 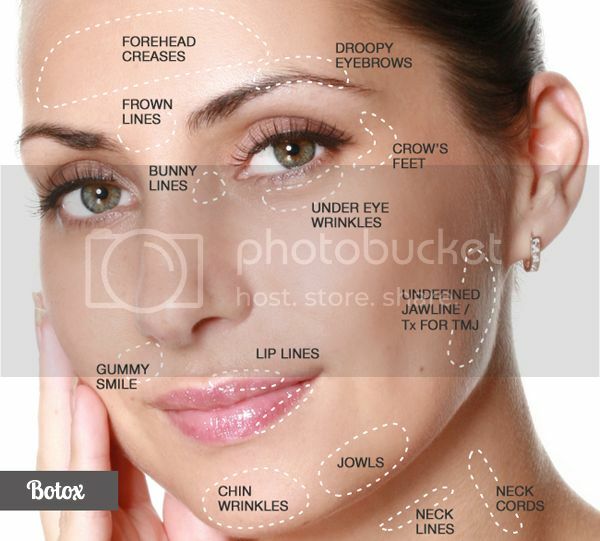 Micro-fat Injection for the Sculpturing of Facial Contour. Recycle and Reuse to Reduce!